Welcome to the homepage of Taisuco Phalaenopsis. Taiwan Sugar Corporation (TSC) is a state-owned enterprise with 70-year reputation (founded in 1946). Taisuco Phalaenopsis is one of the major products in TSC Agriculture Business Division. 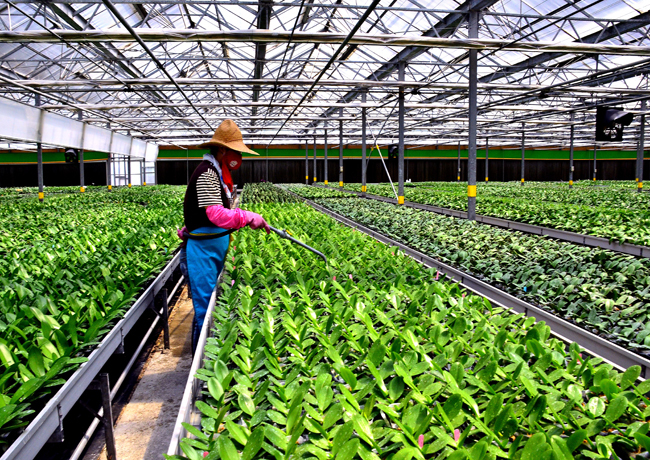 TSC has its own research institute, breeding and propagation centers. It has released many varieties carrying “Taisuco” in their botanical names since 1987 -- the year TSC first engaged in Phalaenopsis. These varieties are widely used as breeding material nowadays by many breeders around the world. 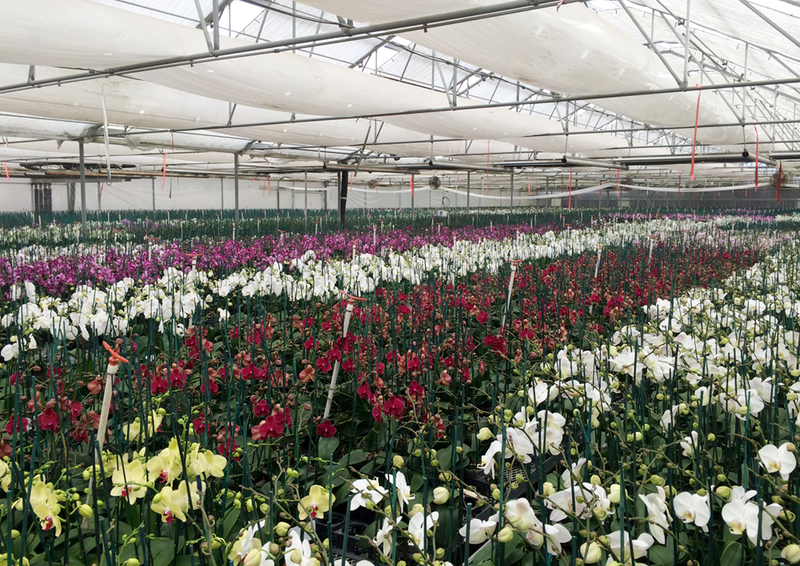 With its 110,000 square meter computer-controlled greenhouses, TSC produces millions of healthy and high quality mature Phalaenopsis plants per year, 90% are exported to Japan, Canada, the United States, and European countries for forcing flower. 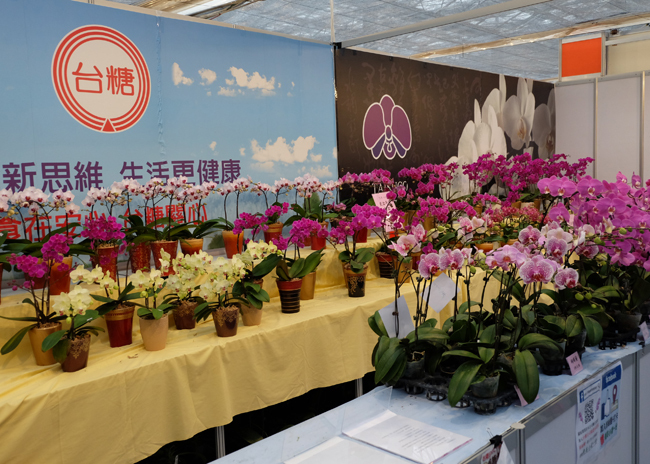 TSC has invested orchid pot-flower production branches in Canada and the USA. With the headquarters in Taiwan and these facilities overseas, Taisuco Phalaenopsis has won its reputation and TSC has become a world-wide Phalaenopsis supplier.